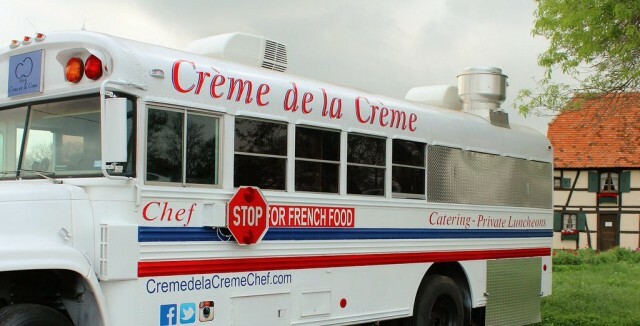 Tony Parker continues to class up San Antonio, opens french food truck. 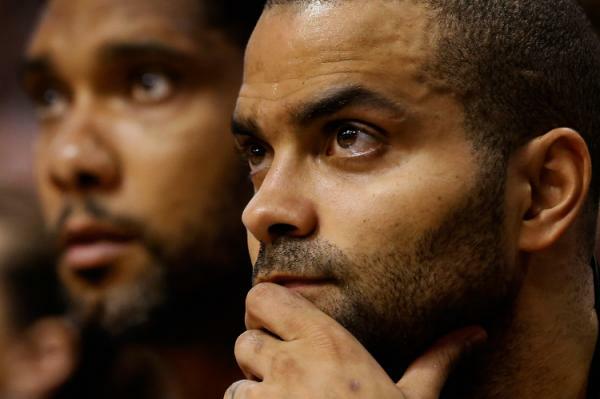 Danny Green’s poor shooting season doesn’t bother Parker. 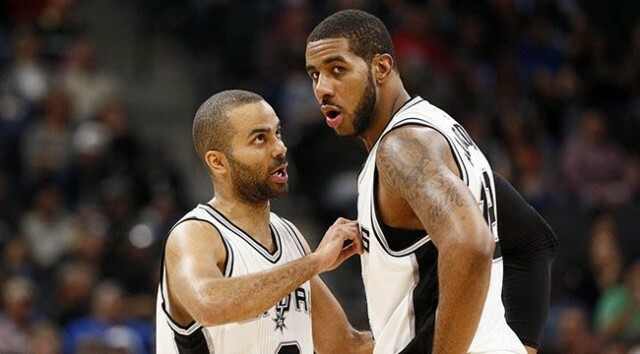 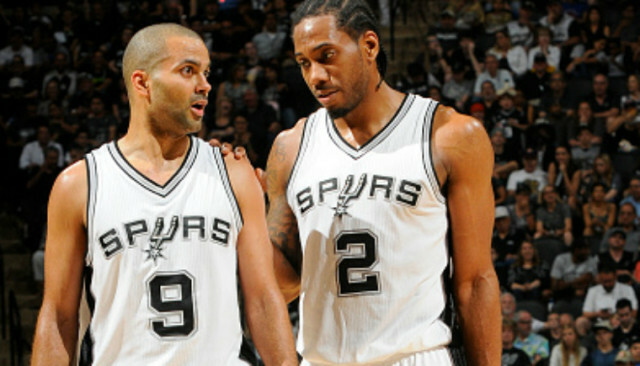 How Kawhi Leonard And LaMarcus Aldridge Have Prevented A Premature Tony Parker Retirement. 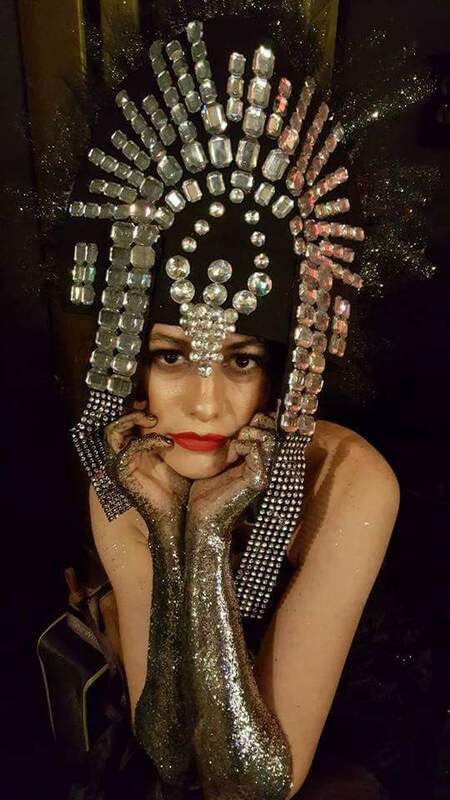 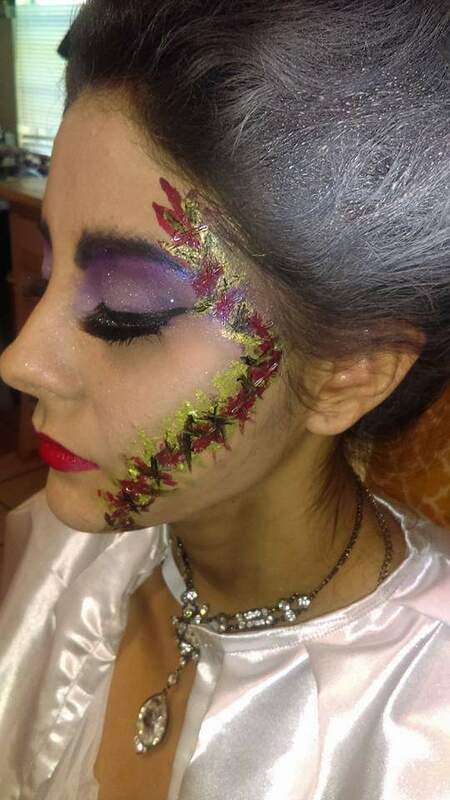 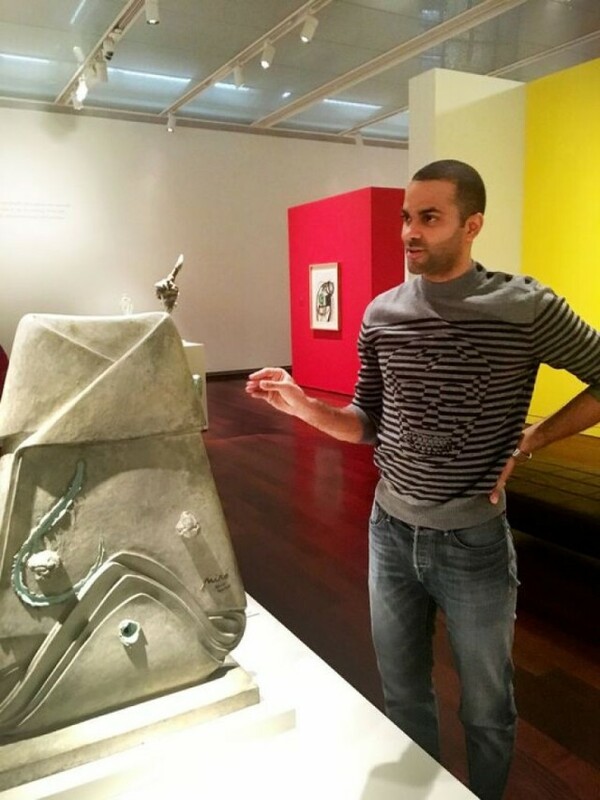 Tony Parker spends the night in the paint and sculpture. 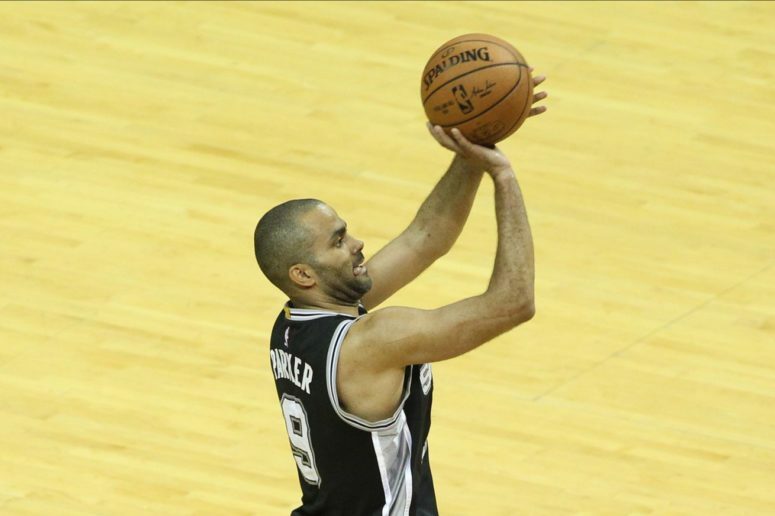 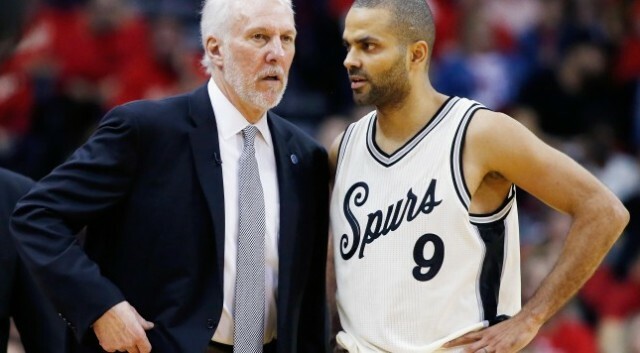 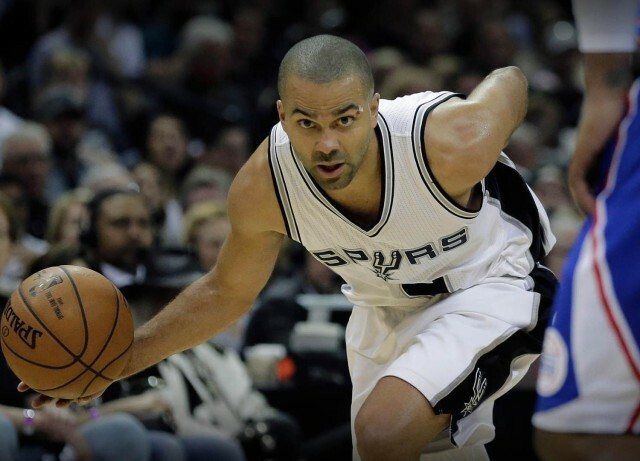 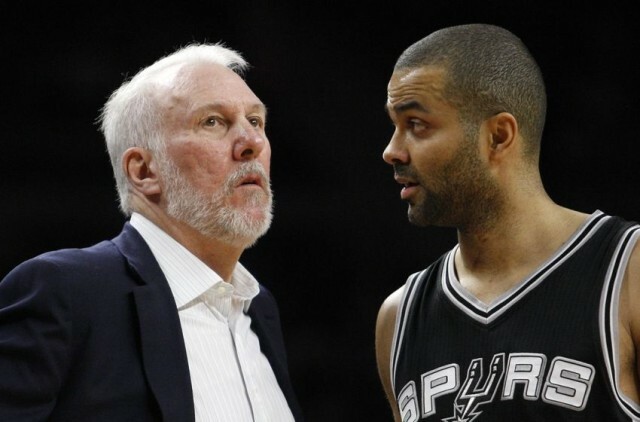 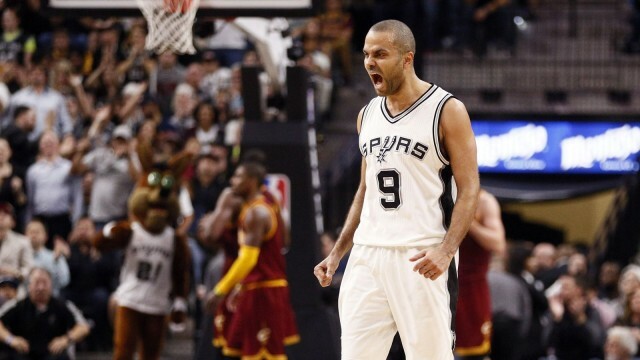 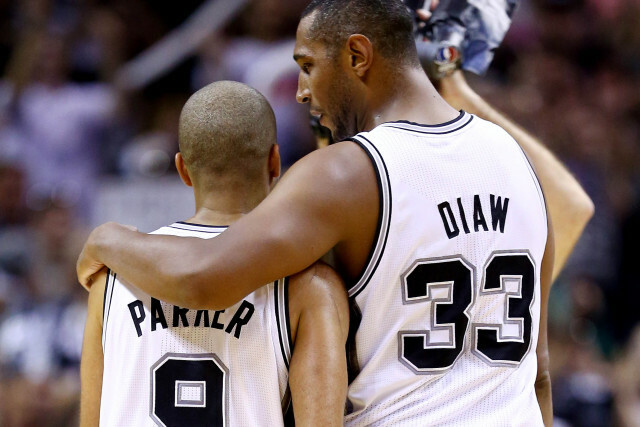 Spurs Training Camp Buzz: Can San Antonio Expect a Bounce-Back Year from Parker? 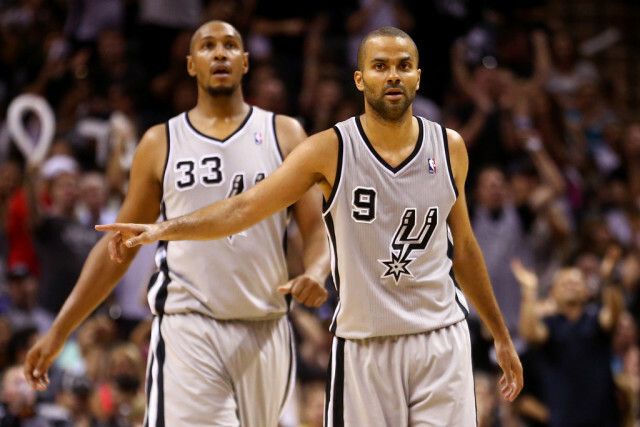 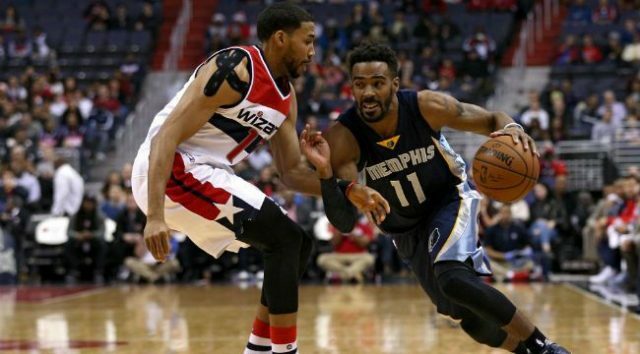 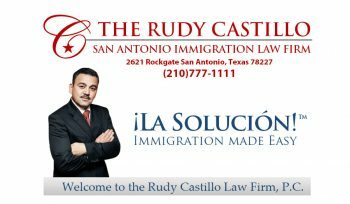 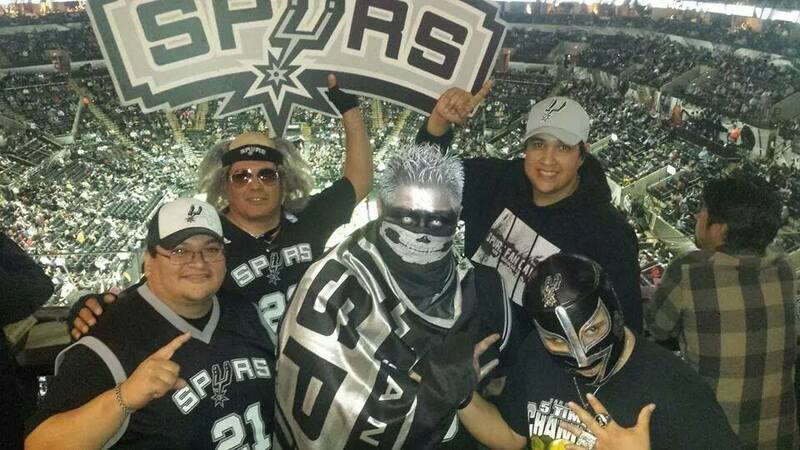 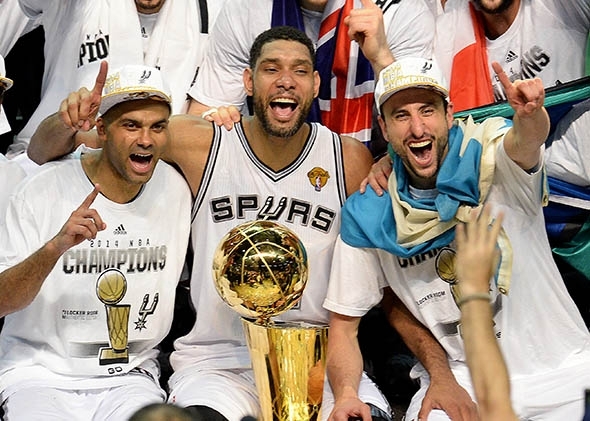 Power Ranking the San Antonio Spurs Roster: No. 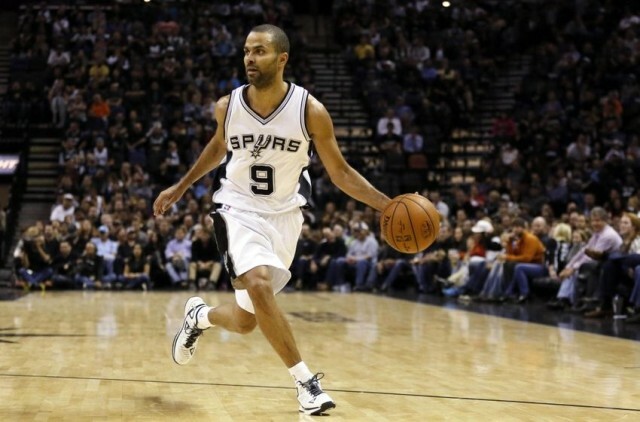 5, Tony Parker.